Cannabis, Blockchain – Don’t Forget Drones! 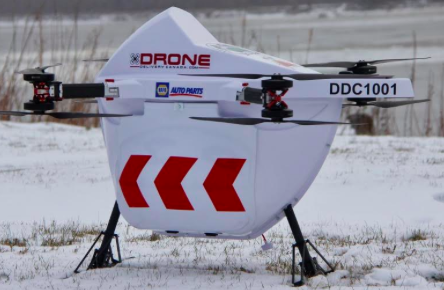 Drone Delivery Canada [CSE: FLT] Ready for Liftoff? Is Drone Delivery Canada (CSE: FLT) the Uber of Drones?